Thinking back, even to my parents’ generation, the concept of a family has changed quite significantly. The last 50 years have seen massive changes in the way that we manage our day-to-day lives and relationships. The rate of marriages is declining, there is a continuing rise in cohabitation and the 2004 Civil Partnership Act was brought into effect. Stepfamilies are created when two parents separate, and one or both of them enters into a new relationship. They have always been around, but now they are the fastest-growing form of family in the country and it is estimated that one in three of us are affected by the issues facing stepfamilies. So what is the legal status of the stepfamily? The answer very much depends upon whether you and your partner are married, are parties to a civil partnership or cohabiting. If you are married or civil-partnered to each other then you would be forgiven for thinking that you automatically acquired some additional parental responsibility for your step children. This is not so. You do, however, have the right to apply to share parental responsibility with the natural parents. This can be done either by obtaining the consent of the natural parents and signing a formal agreement or, in the event that the consent is not forthcoming, an application to the court. What does this give you? Having parental responsibility is not the ‘be all and end all’ but it does give you the opportunity to be consulted in the major decisions in that child’s life. For example, it enables you to give consent to medical treatment in the absence of the natural parents, a particularly important issue when the children are young. What if you are unmarried but are still in a committed relationship? In those circumstances the position is very different. There still seems to be the common misconception that cohabitants share the same legal rights as their married or civil-partnered counterparts, both during the relationship and upon relationship breakdown. Those who rely upon that understanding, beware! There is no legal concept of common law husband and wife! That applies both in relation to inheritance, financial and children matters. As a father there is no automatic parental responsibility for your own children unless you are named on the birth certificate and, other than making an application to the court for an order that a child should live with you, no easy way of obtaining parental responsibility for your step children. In our modern society, when a vast number of couples choose to live together rather than marry, that can come as a shock. It is important that you understand what are your legal rights and responsibilities. The legal issues that affect stepfamilies can be particularly difficult and complex whether you are married to your new partner or not. It is important that you are able to talk and understand your legal position so that you can define your roles and expectations from early on in the relationship to avoid confusion and resentment later. Our changing attitudes as a society that sees little difference socially to whether children are brought up in a ‘blended’ or in a more traditional nucleus family is way ahead of the actual legal position! Carmelita Ardren is an experienced family lawyer at Raworths in Harrogate. She is a member of Resolution which represents 6,000 family lawyers committed to the constructive resolution of family disputes. 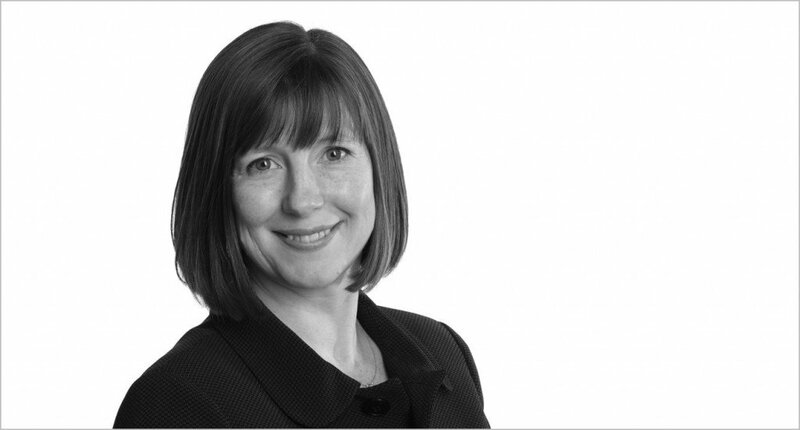 She is also a trained collaborative lawyer and a member of the Law Society Family Law Panel.